Watch the video to see if this is the course for you on Vimeo. 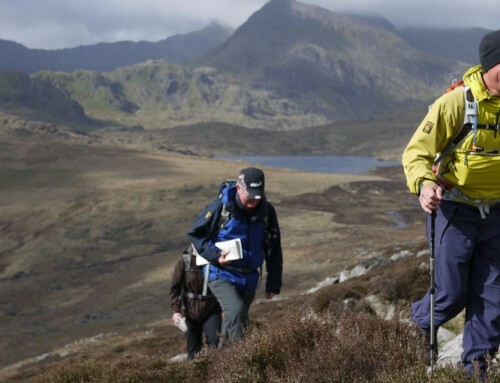 This Mountain Skills Navigation Course is ideal for anyone that wants to be self sufficient in the mountains of the UK and is based in Snowdonia, North Wales. This course is ideal for anyone looking to apply countryside walking skills to a mountain environment. 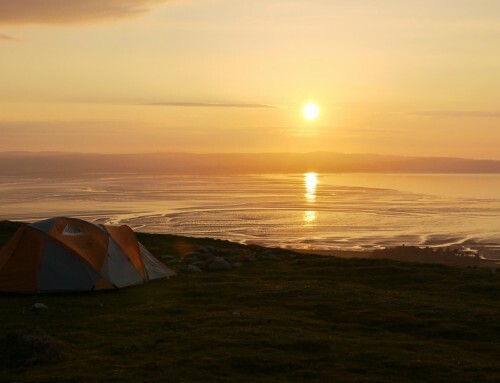 Whether you are a hill walker who wants to be able to head out in all weathers, considering enrolling on the Mountain Leader scheme or a climber who wants to be able to navigate from the top of the route back down to the pub in the dark the skills are the same. If you have existing navigation skills we will be able to build on these over the two days, if you have none we will give you some! The course is suitable for anyone over the age of 18, there is no maximum age and we regularly get a mixture of ages and experience and are used to tailoring the course to meet the needs of a varied group of people. What does the mountain skills navigation course cover? 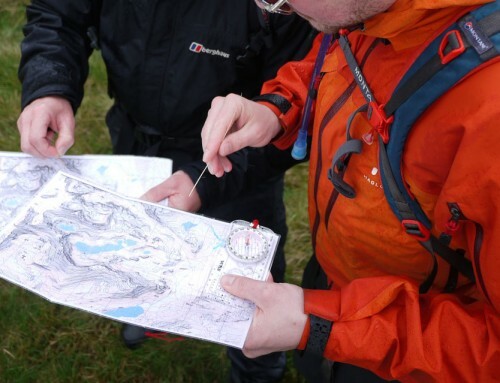 The Mountain Skills Navigation course is an ideal choice for walkers interested in applying their countryside walking skills to the mountain environment. You can join this course without registering with MTUK if you are happy to gain the experience of the course without the certificate of attendance, logbook and handbook. The registration is quick, easy and amazingly good value though. You can join our course in Wales whether you are registered with Mountain Training in England, Wales or Scotland. My courses are based on many years of practical experience in the mountains as a walker, mountaineer, climber and member of the Llanberis Mountain Rescue team. I use a map and compass in all weathers, day and night most days of the year around the world. Having gone all the way through the UK qualification system I have been assessed to the highest level and have spent a great deal of time looking at the skills involved in teaching what can be a complex subject. I also really enjoy the freedom of being able to navigate in the mountains and it gives me a great deal of pleasure to pass that freedom on. My courses are progressive, relaxed and will equip you with the skills that you need to be self sufficent in the mountains, whatever the visibility. We run the course in Snowdonia and generally spend one day looking at micro navigation on the lower slopes before completing a mountain journey on the second day. We have the right to roam in Snowdonia and so are not restricted to staying on footpaths and this helps develop our map to ground reading skills. The courses are run by myself and fellow instructor Huw. We both hold I hold the MIC qualifications (the highest instructional qualification in the UK) and have many years of practical experience of working with a wide range of clients. We also have a number of coaching qualifications between us and are approved providers and tutors for Mountain Training UK’s Mountain Skils and Hill Skills Awards. On top of that we share a firm belief in learning by doing and in having fun in the process! You can read more about our qualifications and experience here. Once you book we will send you a comprehensive set of course notes and a letter of confirmation, this will include a detailed kit list and details of where and when we meet. The course provides two full days out in the mountains which may be supplemented by a lecture at the end of the first day if the weather means we have had to come off the mountains early. We meet each day in Capel Curig and the course starts at 9:30am on the first day and concludes by about 4:00pm on the second day. Just to let you know I had a great weekend on the Mountain Skills Navigation course with Tarquin. He listened to what we all wanted to get out of the weekend and then delievered. I am not a natural when it comes to these things and he patiently persevered in explaining things to me, sometimes several times, which I really appreciated. Of course he knows his stuff but the skill is in its delivery to a group of strangers whereby everyones needs are taken into account. His (mostly!) easy nature allowed the group to gel and develop a good comradery for the short time we were together and to have fun. He negotiated well to get a balance between navigation skills and mountain skills and the scramble up Tryffan was a great call. Although I didnt understand everything Tarquin taught us, I understood everything I went on the course to learn and more. Tarquin has given me the confidence and enthusiasm to get out and practice what I have learnt and to enjoy the mountains even more than I have to date by following others. When I feel I have become more proficient with the basics I am sure I will come back to learn more. So big thanks to Tarquin and thanks to expedtionguide.com. Hi Rob – Thank you very much for an amazing couple of days, really enjoyed it and benefited from your knowledge, expertise and skills, I now know what I need to improve on.